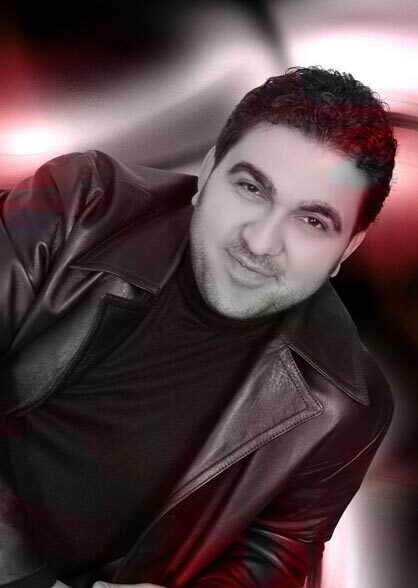 President of International Association of Artists in Egypt is Yasser Al-Swery - singer from Syria. Yasser's singing talent has been discovered when he was child: he won the first prize at musician's competition between Aleppo, his native land, singing schools. Later, when he was 11 years old he won a singing competition among Syria schools. Yasser is not the only and the first singer in his family – one of his older brothers had a beautiful voice and entered to the final of a 70-ies famous competition show similar to modern “Star Factory” show together with Miyada Hanawie (at the beginning of her singing career). Yaaser’s brother quitted the show at that time because he had a chance to enter Police academy, a very prestigious school in Syria. Yasser entered a music school when he was an eighth grade school boy to study vocal and musical instruments (all rhythms, oud and org). At the same time he also entered another school – Nady shabab el-oruba lel tarab, the school where all the traditional Arabic music arts were taught, together with the most complicated classical styles such as Mowashahat, Andalussian, Kudud Halabeia. All Syrian and especially Aleppo singers are famous for their wonderful voices and professionalism, just to give an example – Nour Mhanna, Miyada Hanawie, Faiza Ahmed and other talented singers came from those places. One of the most famous singers n Arabic world – Sabah Fakhri comes from Yasser’s native land too. Yasser's classes were not only limited to vocal – he participated in school Volleyball team, city character dance ensemble. 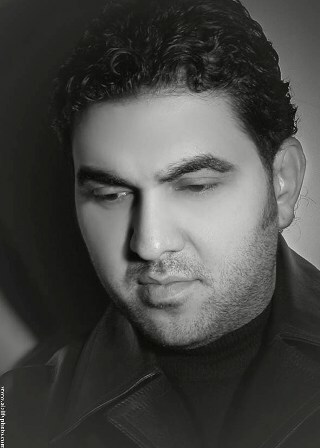 After graduation school and collage Yasser continued to take private classes of vocal art. At that time together with other singers he founded a singing group named “Rubai shabab el-tarab”, they started performing at concerts and weddings in Syria and Lebanon. 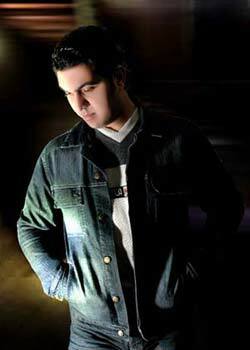 The period while Yasser was in the army (2, 5 years) did not interrupt his vocal development and studying – he was performing at all State and Military activities and holidays, Yasser used his vacation time to continue to sing at weddings. At the same time at a request of his military chief, the General, he recorded the Tank Unit Hymn, which is being used nowadays. 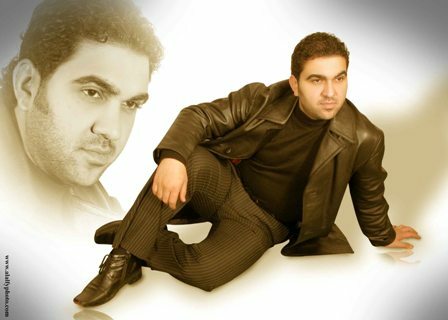 In 1996 Yasser participated in Syrian singing competition and took 5th place. 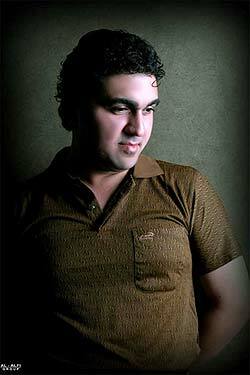 The winner of that competition – Khuwayda is a popular singer in Oriental world now. Yasser never stopped performing, together with George Wassuf, Nagwa Karam, Aasy Khilyany, Nour Mhanna he had participated in many performances. Once when he was performing in “Meridian-Damascus” in Syria he was invited to perform in Egypt. In Egypt Yasser had performed in such prestigious hotels and public places as “Sheraton-Heliopolis”, “Marriott”, “Sheraton-Cairo” , Maryland, Sun-set, Happy-Dolphin etc. Yasser participated in International singing competition in Cairo and took second prize there (the first prize went to an Egyptian young singer who sang a patriotic song together with children choir). Today Yasser is performing in Egypt at weddings, parties, concerts. At Gala-shows of festivals, where his wife, famous Egyptian dancer Nour is performing he makes an exception and sings in her part of the program. When people see them together often they compare this couple to the legendary duet of Samia Gamal and Farid El Atrash. Yasser song (15,4MB) Yasser's song "Lya tlum",Ala Elaeen (8-9Mb).